Shining with the tarnished gleam of New York’ Gilded Age the ornate town houses of the Upper East Side stand as a monuments to the moneyed families that played an essential role in the city’s growth. In this tour, we will examine highlights from this Victorian era legacy including the Henry Clay Frick mansion, the Metropolitan Museum, the French Consulate, and, of course, Central Park. 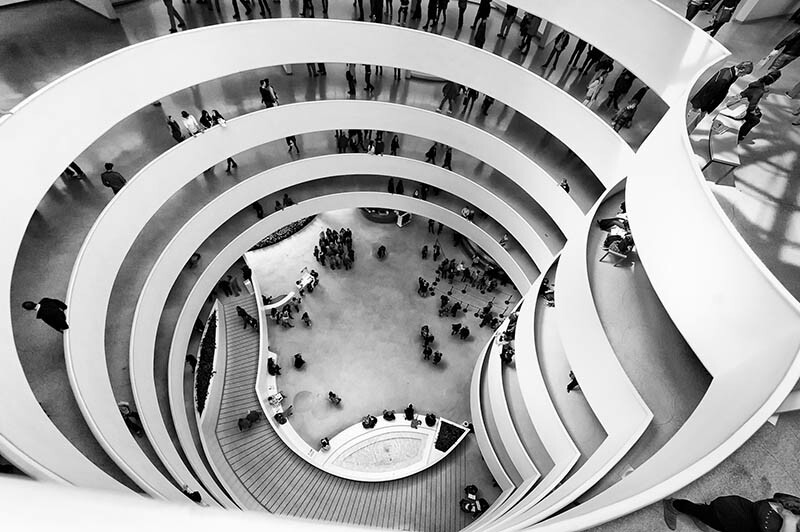 In addition, our tour will look at modern masterpieces such as the Guggenheim Museum by Frank Lloyd Wright and the former Whitney Museum Marcel Breuer. This tour will award 4 AIA-CES credits for continuing education by the American institute of Architects.